Nourishing Cleanse of organic green(ish) juices and bone broth. I used to juice a lot. So much that I bought a Norwalk juicer years ago. 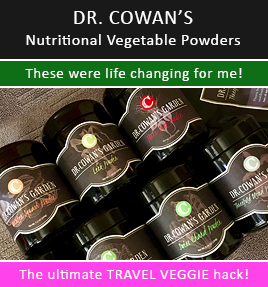 It made the best juice – cold-pressed veggie syrup is how it was. Sounds kinda gross, but it was good. 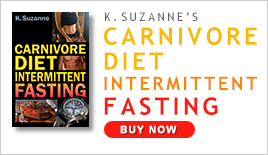 After changing my diet from militant vegan to real food omnivore (a few years ago? ), I found myself drinking a lot less juice. By choice. It just didn’t feel right anymore. 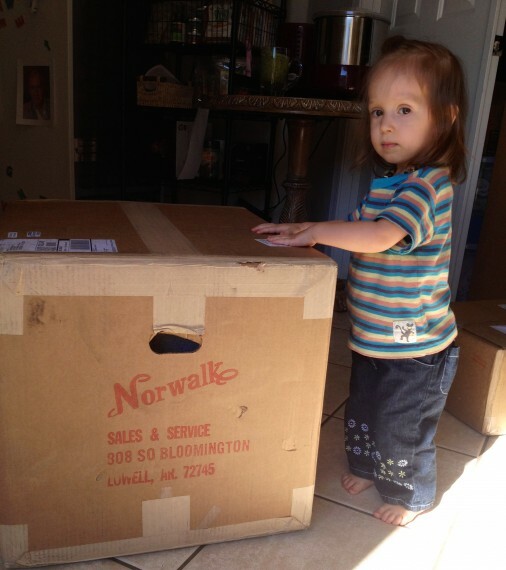 As a result, I was using the Norwalk so little that I sold it. Besides, with all the great juice stores around these days it’s not a big deal that I sold it. If I get a hankering for a high quality cold-pressed green juice, I can head over to Kaleidoscope or Juice Core (my two local favorites). Selling the Norwalk gave me more counter space for like, um, my sous vide. In fact, side note, a couple of weeks ago I didn’t have any veggies in the house (gasp! ), other than raw sauerkraut, so I popped into Kaleidoscope to get an organic green juice. I figured that was a good way to get some veggies in my diet in a pinch. No veggies in the house? Go grab a green juice. Back to juicing and juice-fasting… I don’t feel drawn to doing it for days on end. Truthfully, I never did really. I was a louse juice faster. Once day two came along, I was dreaming of juicing Chipotle burritos (back in the day I also ate wheat without thinking twice; hence, the memory of “burrito”). All that said, even though I’m not drinking lots of green juices anymore, I was in the mood for a bit of cleaning house for my body last week. I figured a day of green juices could be just what I needed. The more I thought about it the less I was drawn to the idea though. 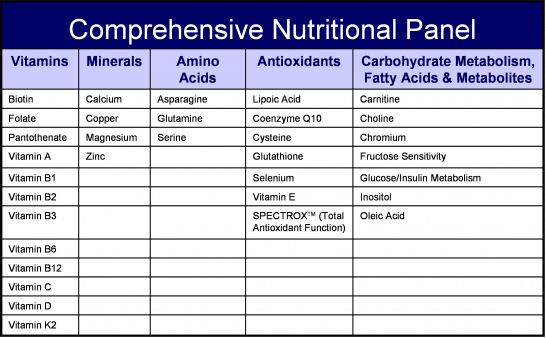 That is, until I decided what would be really awesome for my body was a Nourishing Cleanse. Juicers are not a new topic on this blog. I’ve been using them and writing about them for years. There was a time I loved my twin gear Green Star back in the day when I was a newbie to raw food. 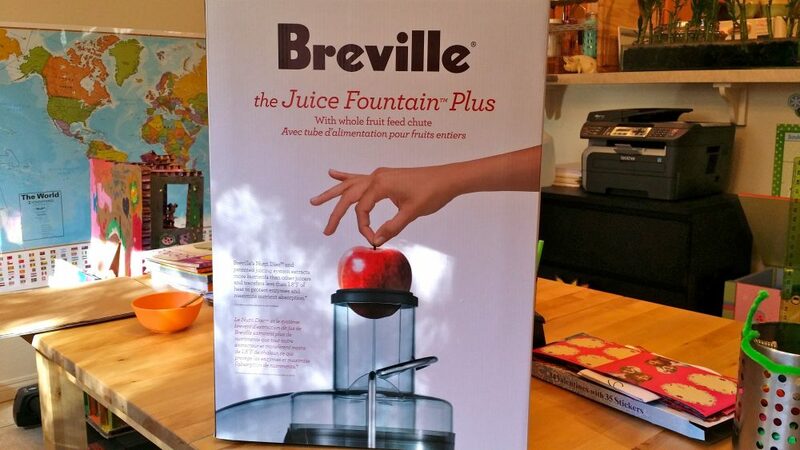 Then, I moved to a cute n fast Breville because motherhood was taking most of my time (actually I’ve owned a couple of Breville juicers). I also fell for the Hurom single auger juicer in an attempt to up my quality of juice while keeping it easier than the Green Star. Finally, I topped out at the all time ultimate Norwalk Juicer thinking that it would save me money in the long long long long run, give me a superior juice never to be more superior, and offer me the option to juice big batches that can be stored for a few days so I wasn’t juicing every day. I wrote about these juicers, and I imagine when this post is done that the bottom “similar posts” links will feature them. 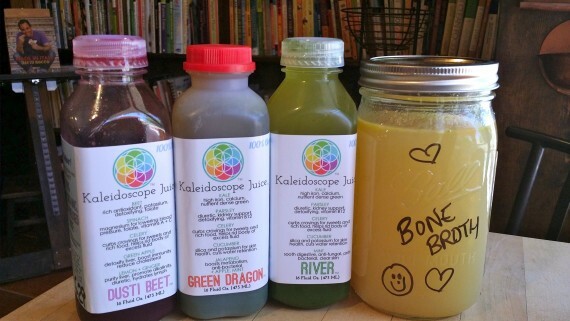 Kaleidoscope Juice: New Organic Cold-Pressed Juice Delivery & Store! I am super thrilled to announce that there is a new juice delivery (and store!) 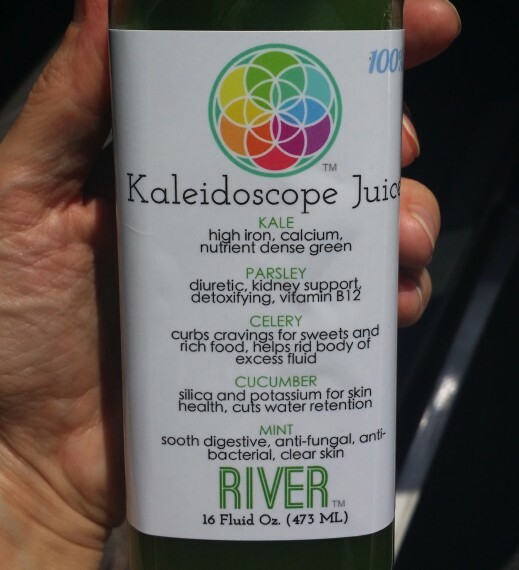 in town – Kaleidoscope Juice. And, the best part is… my near and dear gal pals opened it. Alexandra and Andrea dressed up for Halloween. Meet Andrea and Alexandra, a mom and daughter team who have two of the biggest hearts and coolest energy in town on the planet. Seriously. If you’re not making your own juice because you’re too busy or don’t have the proper juicing equipment, then let me tell ya… You want these women making your juice. Why? Because you won’t just get ordinary juice… you’ll get something along the lines of ethereally-magical juice. All organic. All fresh. All filled with mega love. They don’t get the nickname “Juice Angels” for nothing. Alexandra does look angelic. :) She’s a beauty inside and out. She fills her body with goodness and it shows. They don’t just offer juice though. They have a whole menu! Check it out here. The first time I saw it, I was like, “Whoa. What am I going to get? Probably one of everything.” Almost. Here are some things I grabbed on my first visit to their little store. 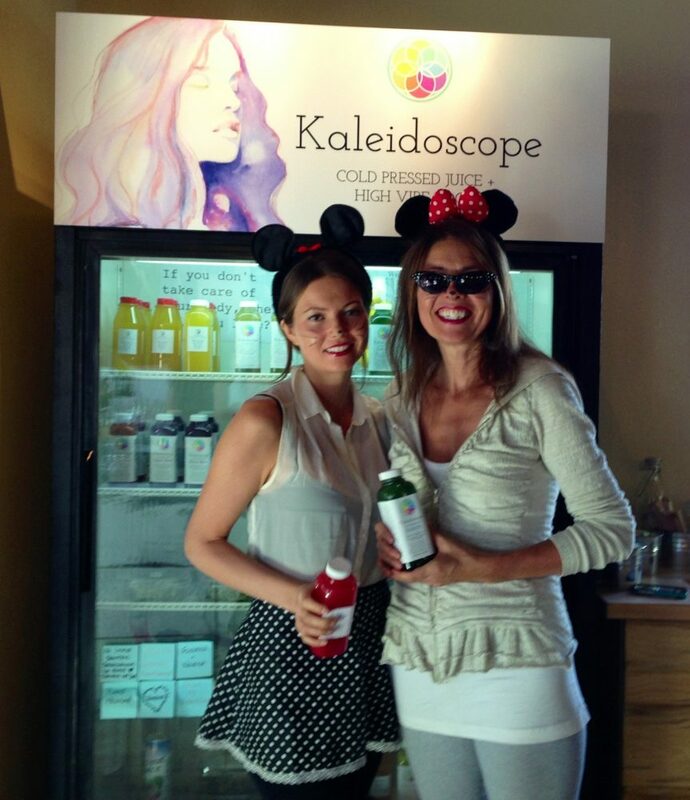 [Read more…] about Kaleidoscope Juice: New Organic Cold-Pressed Juice Delivery & Store!